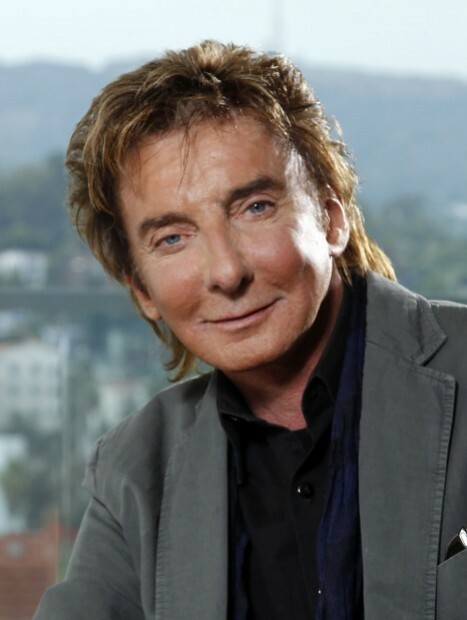 Barry Manilow will be singing his hits while ice skaters like Nancy Kerrigan, Elvis Stojko and Ben Agosto take to the rink on the NBC special Pandora Unforgettable Moments of Love On Ice. The show will be taped on January 11 at the ShoWare Center in Kent, WA and will be shown on NBC on January 27 as the fourth in the 2012-13 Pandora series. Previous shows have included performances by David Archuletta, Mannheim Steamroller and Megan Hilty. Other skaters performing include Liz Manley, Kimmie Meissner and Nicole Bobek. Hosting will be Kristi Yamaguchi and Michael Weiss. More details are expected to be released on Wednesday. Beautiful show why aren't you coming to Edmonton, Alberta to put it on?? ?